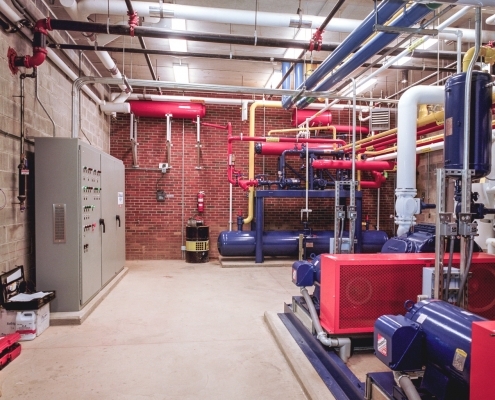 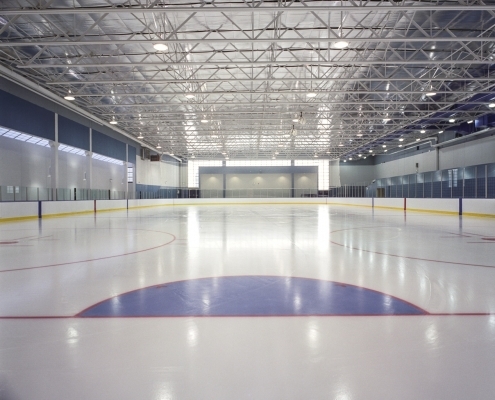 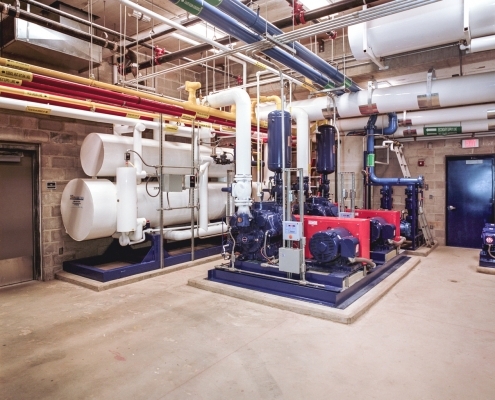 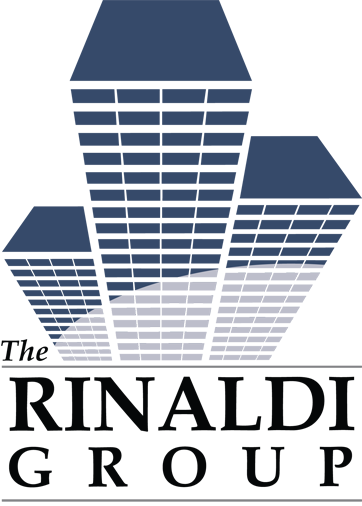 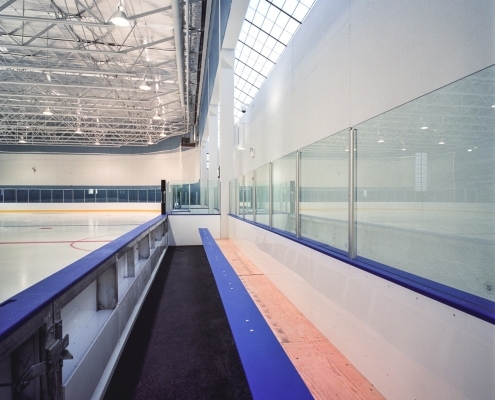 With two existing ice skating facilities operating 24-hours per day, 7 days per week, the need for a third rink proved fitting to serve the youth of the community, and the Morris County Board of Chosen Freeholders made such an endeavor possible by approving these plans. 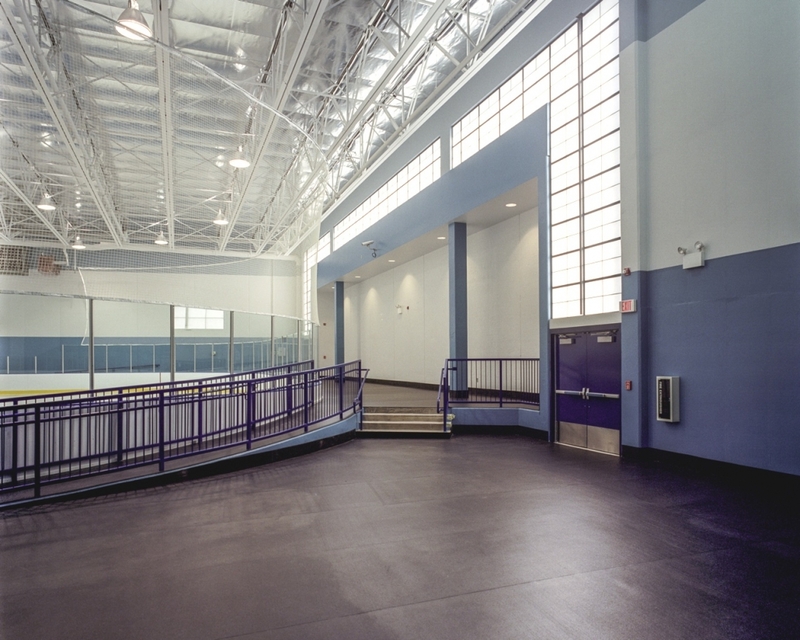 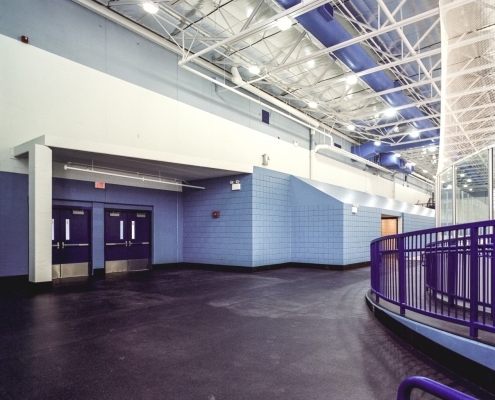 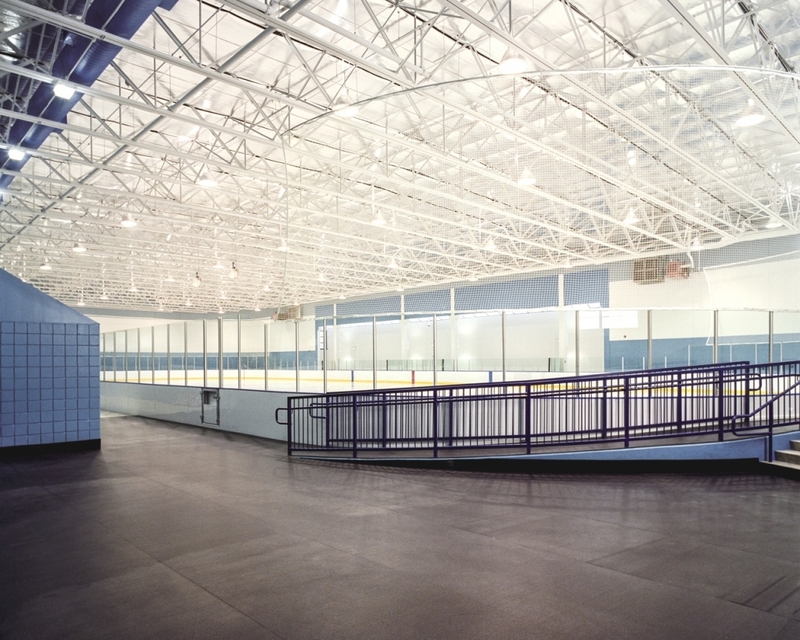 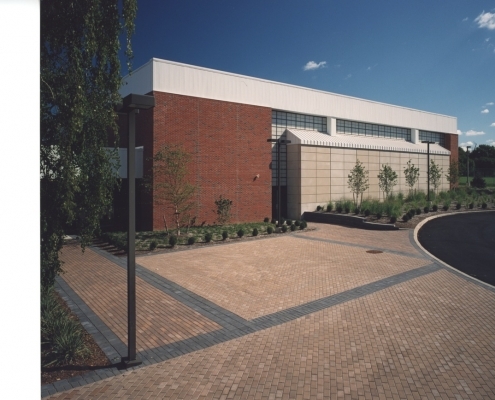 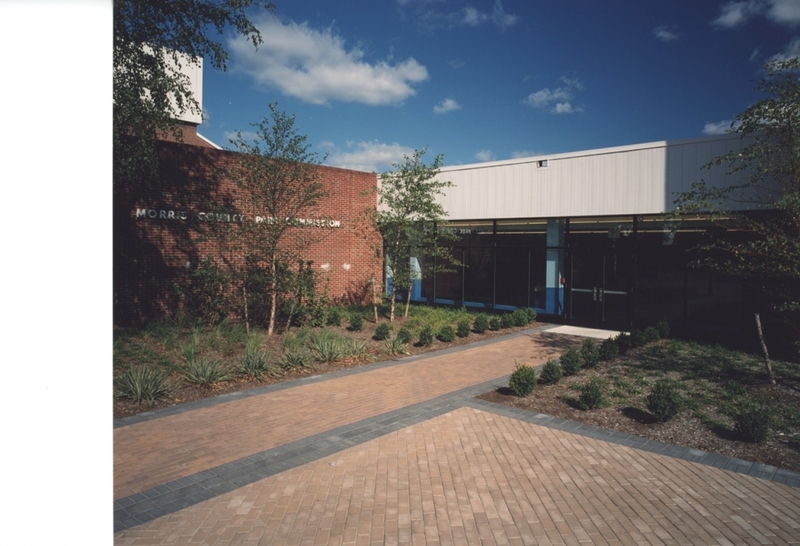 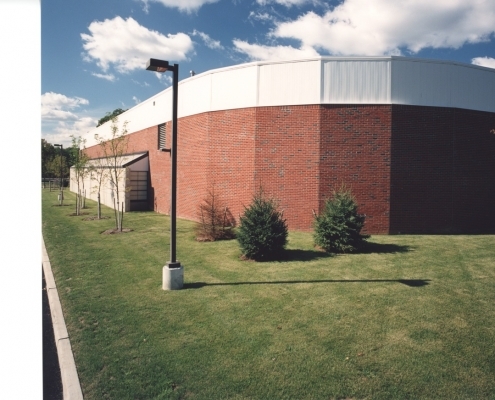 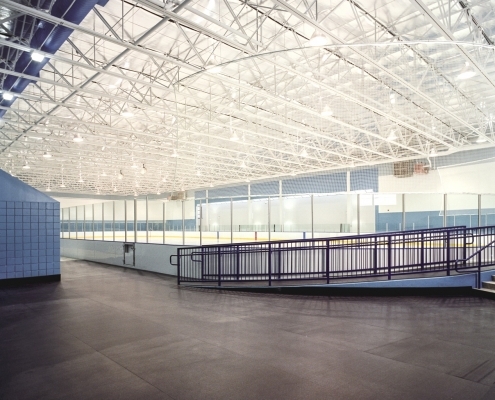 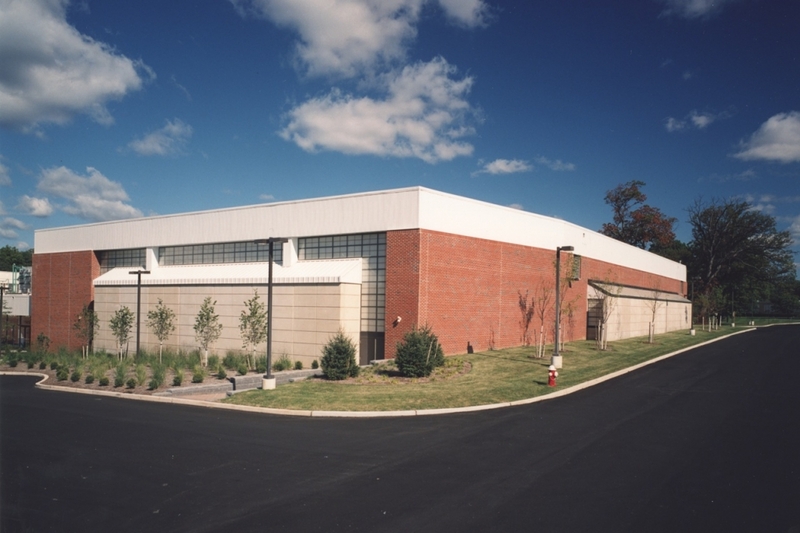 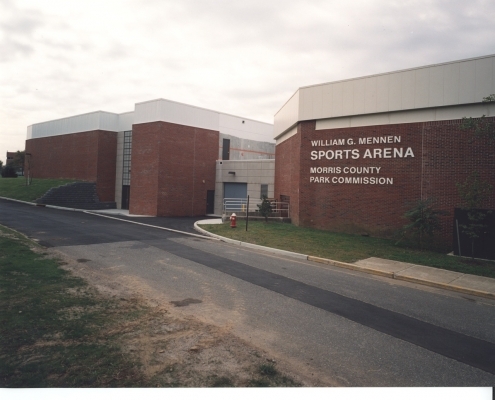 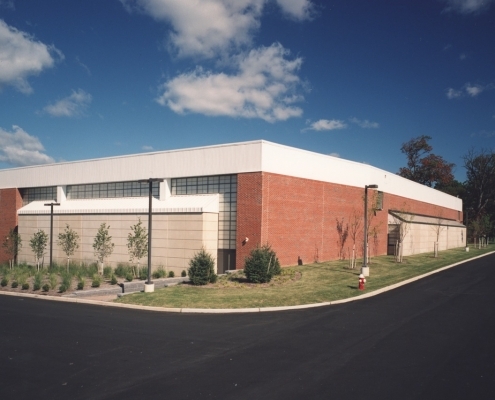 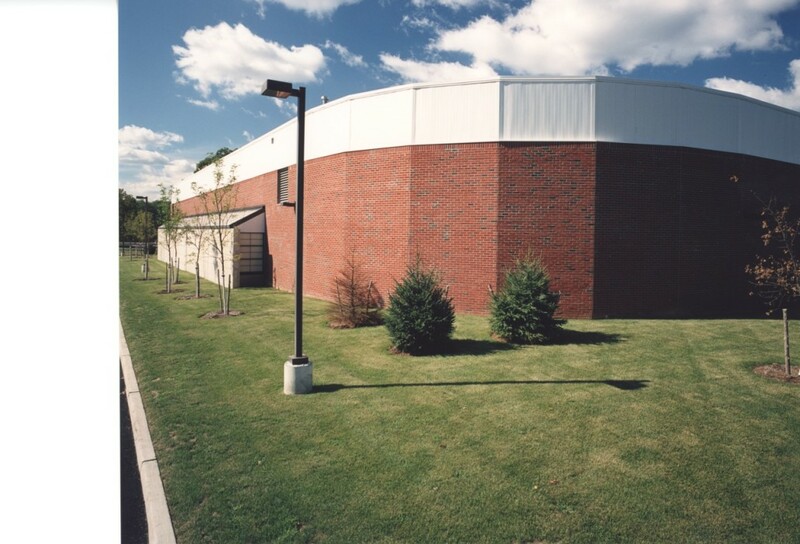 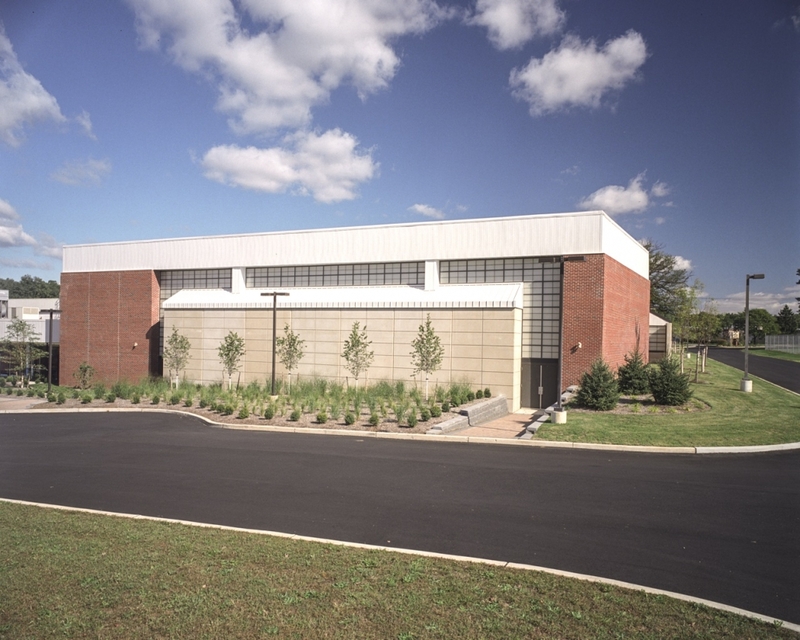 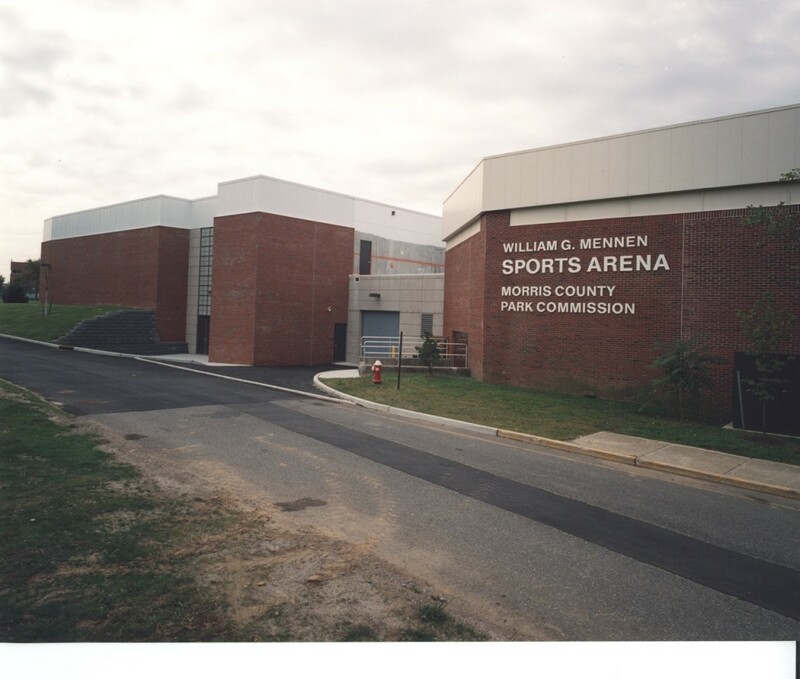 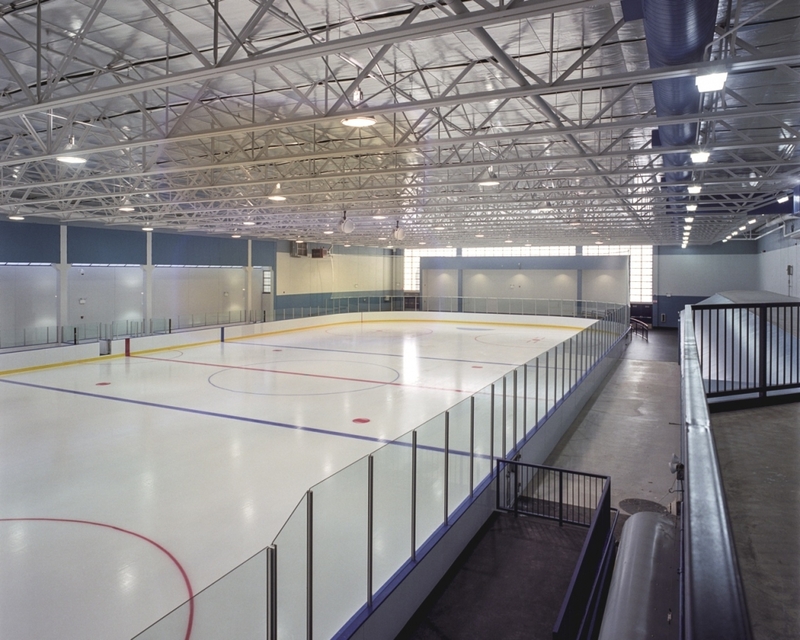 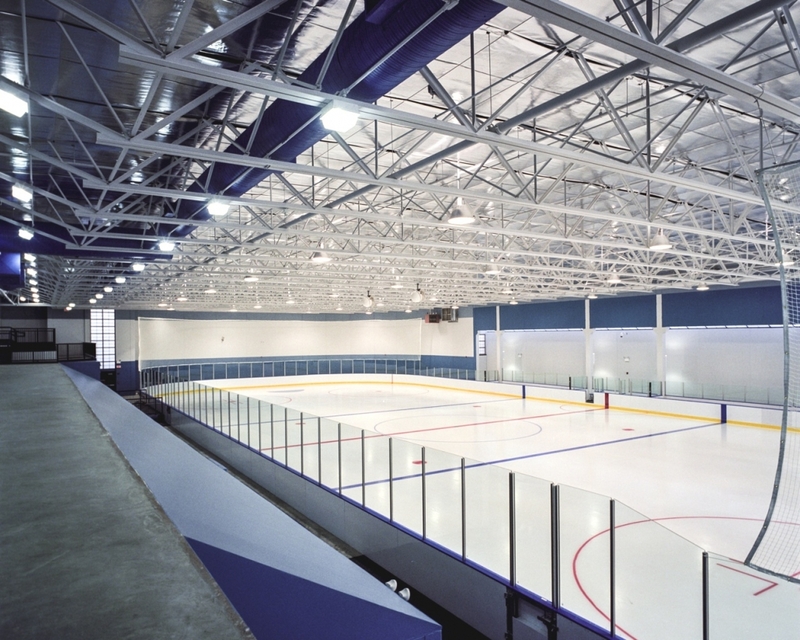 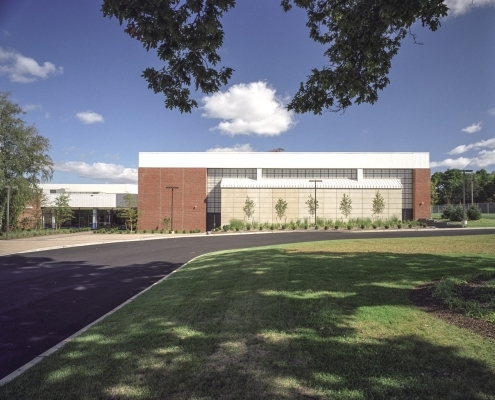 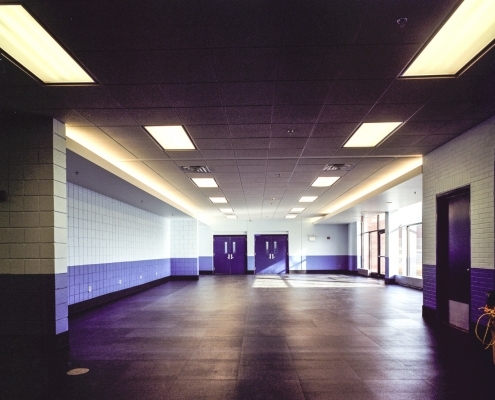 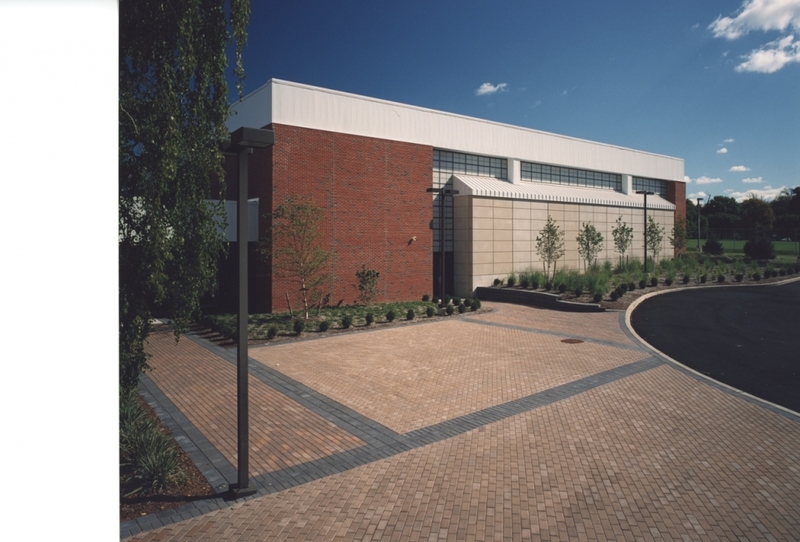 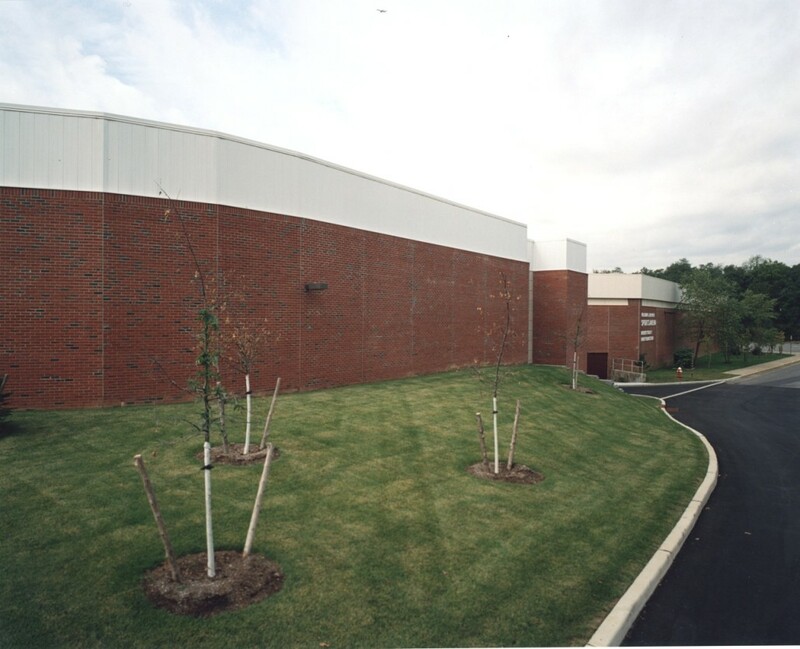 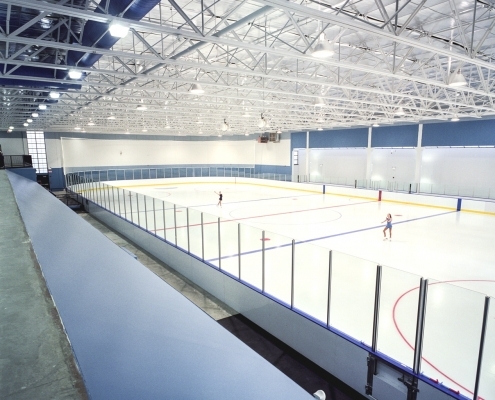 This skating rink was the third facility added to the William G. Mennen Sports Complex and Arena and is operated under and governed by the Morris County Parks Commission. 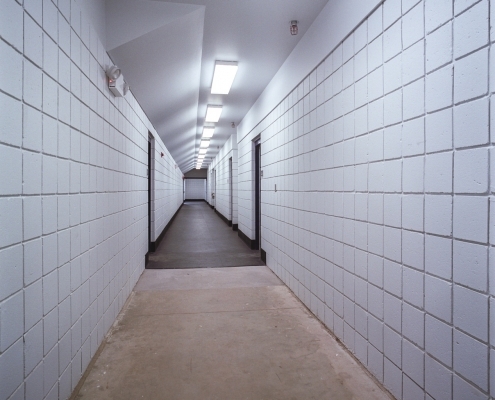 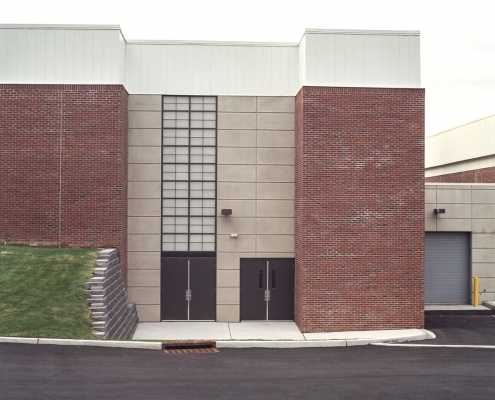 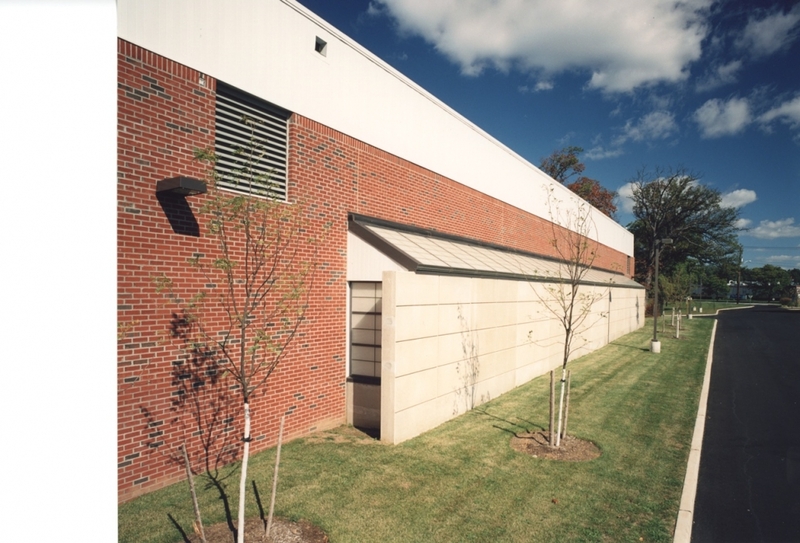 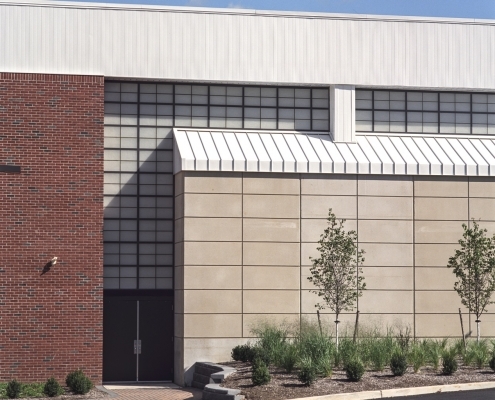 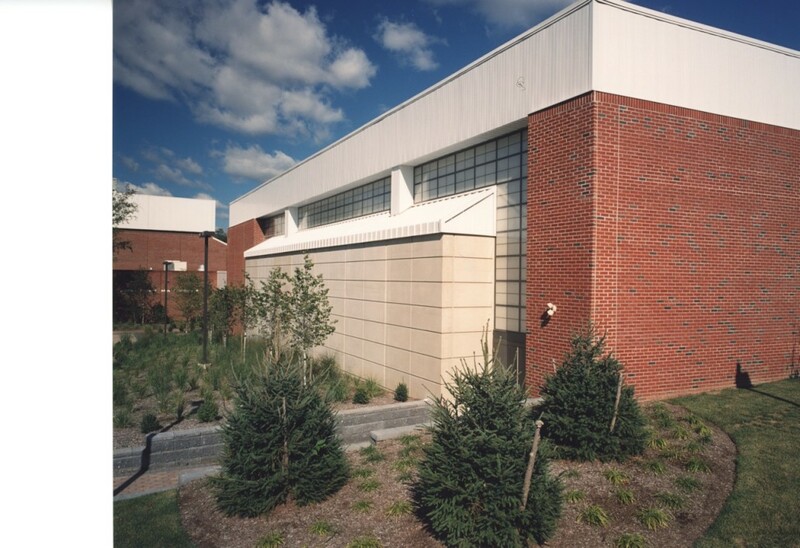 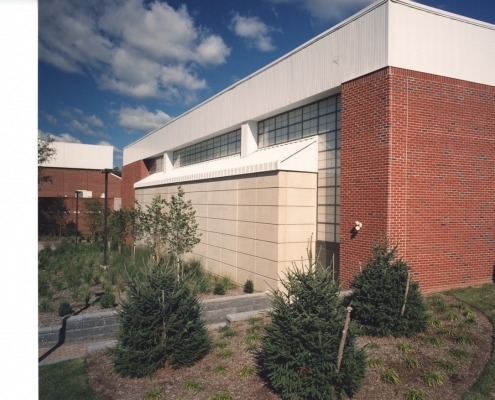 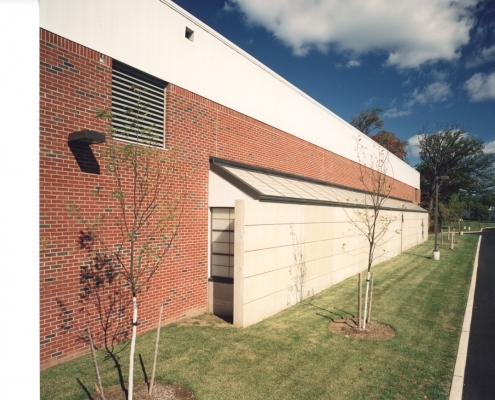 The building’s veneer consists of decorative pre-cast concrete tilt-up wall panels and brick, translucent and spandrel glazing, and an aluminum curtainwall and storefront entrance with a standing seam metal roof. 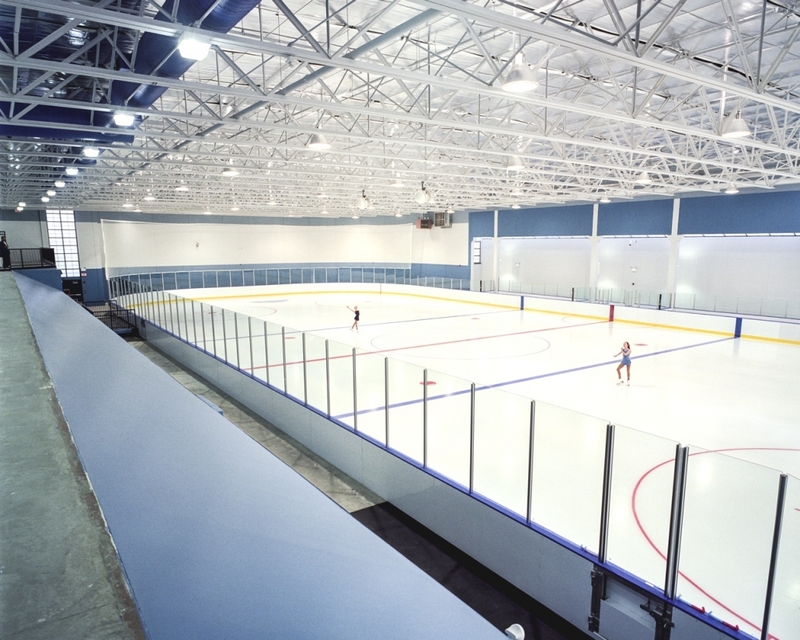 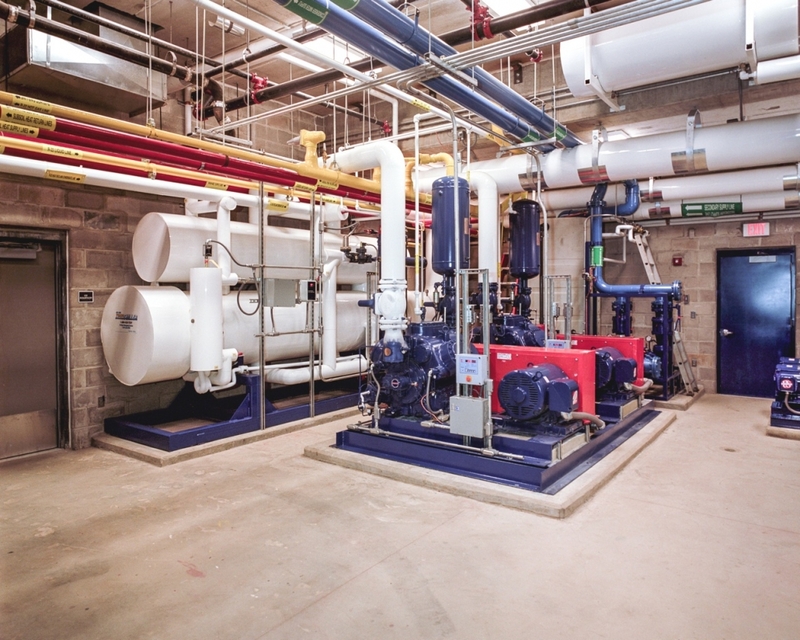 The interior will comprise a 15,000 SF ice rink with dasher boards, a viewing platform, an ice equipment room, resurfacing room, and multipurpose room, first aid clinic, and 5 team rooms. 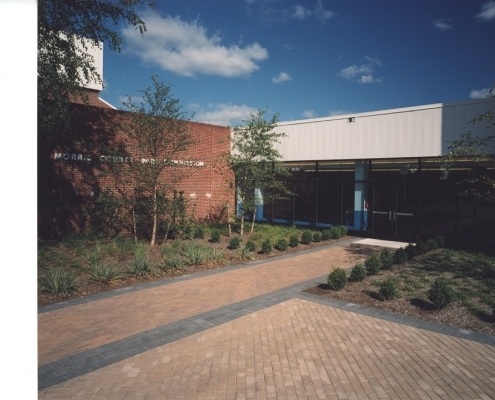 Bonestoo Roesene Anderlink & Assoc.